High school exchange is like a jigsaw puzzle: many pieces must fall into place in order for an exchange year to happen. Even more pieces have to come together for the exchange experience to be successful over the course of a semester or academic year and for it to be a positive experience for all involved. There are many points in assembling the jigsaw puzzle where the process can encounter a problem or fall apart. Maybe a student doesn’t have high English scores, has pet allergies, is diabetic, or has other characteristics that make finding a host family more difficult. Economic hard times can make it more difficult to find host families. A host family’s medical problem or family emergency can disrupt their hosting plans; the same can disrupt a student’s plans to go abroad or require an early return home. A placement requires not just a student and a host family, however. It requires a school. Host families and students’ families often do not fully understand the role of the host school in completing the jigsaw puzzle. Many families and students think that exchange organizations simply need to tell the school that an exchange student will be attending. It’s not that simple. First, the host family’s home address generally determines which school a student will attend (at least for J-1 visa students, the “traditional” high school cultural exchange system managed by the U.S. Department of State, which is what we’re talking about in this blog post). Host families generally cannot choose which high school their student will attend – it’s determined by school attendance maps. The “matching” process we coordinators talk about requires not only that a host family find a student that will hopefully be a good fit in the home, but also that the student will be a good fit for the school, as well as that the school agrees to have an exchange student. There needs to be a “meeting of the minds” with a school for every student. — Council on Standards for International Educational Travel, Model School Policy on International Student Exchange (2002). But there are conflicting interests in play for schools. These are most obvious when schools face limits on teacher and financial resources. Schools may fear the extra burdens non-native speakers add to already over-worked teachers. Athletic directors and state athletic associations may express concerns about foreign students taking competition opportunities away from permanent students. The result is that school districts and individual schools often limit how many exchange students they can accommodate. They may allocate these “slots” on a first-come first-served basis. They may assign slots to individual exchange programs they know and trust, or set limits on each exchange organization (e.g., no more than 1 student per organization at a school). They may limit how many students can come from a particular country to increase diversity. They may require language scores higher than the U.S. Department of State minimum. Most of us working in the field think that school restrictions are perfectly reasonable. It’s reasonable, for example, to set higher criteria for language proficiency, or to ensure a diversity of country representation among exchange students. 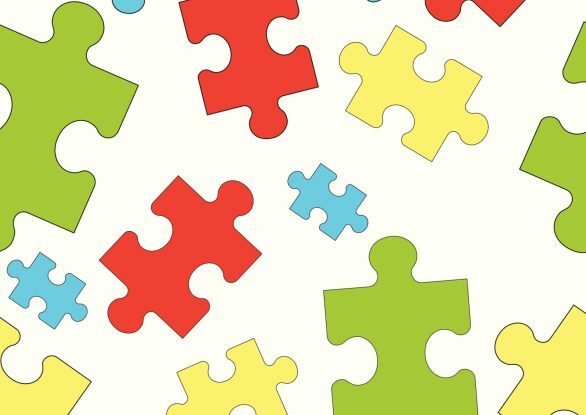 Sometimes, however, schools go beyond the steps described above and fundamentally (if unintentionally) rearrange the jigsaw puzzle pieces required for a successful exchange student placement. Perhaps a school has encountered problems with individual exchange students in the past. Perhaps a school decides for resource reasons it will reduce the number of students it will accept in the coming year. 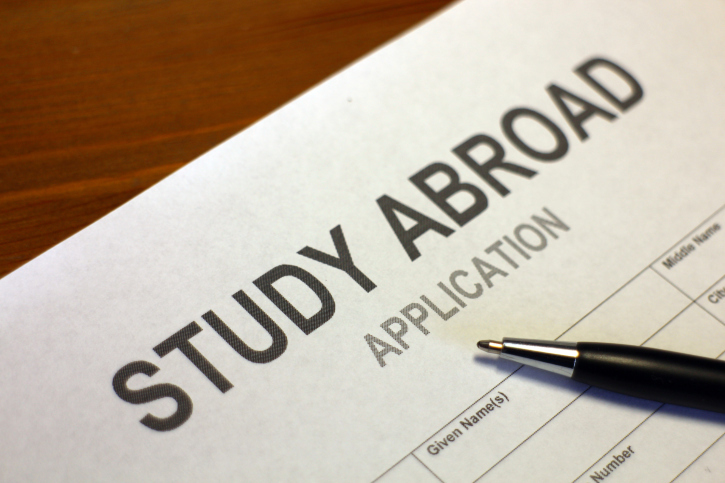 This can lead schools to radically change how they handle exchange student applications. Let’s look at an example of how this can come about. A school district announces it will reduce by about half the number of exchange students its schools will accept for the coming year. It will accept applications from any exchange organization, but will hold all applications until after a deadline in late Spring. The district will inform the exchange organizations a few weeks later, close to the end of the school year, which students from which exchange organizations the district will accept for the coming academic year. A key constraint in placing high school exchange students is the availability of host families. The benefits of hosting a student are significant, but it’s not something that everyone is ready to do. It’s hard to find families willing to open up their home for 9-10 months and to take on the financial and other burdens of a new teenager in their home. Finding host families is a key challenge for exchange coordinators. The process of looking for host families begins as early as the Fall — almost a year before students arrive. With thousands of students being placed across the country, it’s a big job. By Spring, exchange organizations have finalized the placement of a large fraction of these students and are focusing on getting remaining students placed. When a school announces it will select a specific number of exchange students from all applications filed by a Spring deadline, it introduces enormous uncertainty for everyone involved. How many host families should each exchange organization try to find? What should each exchange organization tell potential host families? Please fill out all the forms, go through the interviews and background checks, and choose a student, but we can’t tell you how likely it is your student will be selected? Should host families be encouraged to pick the most physically attractive students, or just the academically most superior, in the hope they’ll have an edge in the selection process? Are these really the criteria on the basis of which host families should be choosing a student, as opposed to how good a fit the student will be for the family and the community? We would argue “no,” if we want the jigsaw puzzle pieces of a successful placement to fall into place. If schools all over the U.S. were to implement this kind of process, exchange organizations would suddenly have hundreds (even thousands) of “school-less” students on their hands in late Spring, just as schools all over the country are preparing to shut down for the summer. They would also have frustrated host families, and (if this were to become the pattern) many families back home wondering if their son or daughter will be headed for the U.S. after all. Creating disruptive uncertainty around the exchange student selection process is playing with host families’ and exchange students’ lives, and far fewer students and host families are likely to pursue exchange at all. Why would potential host families go to the trouble of selecting a student and go through the host family application process if they have no idea whether they will be able to host the student? Will schools always make “better” exchange student choices than the matching done by exchange program coordinators and choices made by host families? While the students a school selects could be perfect examples of successful exchange students, they could just as likely end up being relatively poor fits for their host families, and create new problems for the school. Hundreds of students—indeed thousands—come to the U.S. and succeed every year. And some don’t. They’re teenagers, after all, and they—and their host families—are people who sometimes do the right thing, and sometimes they don’t. We’ve learned from experience that exchange student success is almost impossible to predict from a student’s written application alone. There are better ways for schools to solve resource issues and other problems than getting into the exchange student selection business. 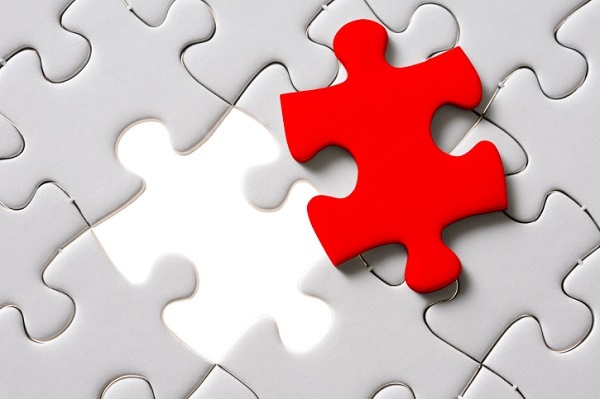 Like everyone else involved, schools should work to understand the finely tuned nature of the exchange process jigsaw puzzle. This are all great points. Our two local high schools follow the “wait until the end of the school year to select the best students” model and it’s quite frustrating. How do we get them to listen? That’s sometimes a tough question. Who makes the decisions about exchange students at the schools — is it in the counseling office, the school administration, or the district office? What about setting an appointment to go into the school or district office to meet with the decision-maker — maybe don’t present it at first as “I want you to change your process” but start with you want to get to know the school/district better. Talk during the meeting about the benefits students bring to the community (teaching our own children about other cultures etc.). Maybe you can slide into the schedule and timing process — point out that the organizations cannot issue student tickets or finalize any legal documents for travel until all paperwork is completed, including school signoff. Explain that the students have no idea where they are going until all the paperwork is done? Talk about the advantages of early communication between students and host families, that it really helps when the student and the host family can get to know each other a bit before the student arrives?